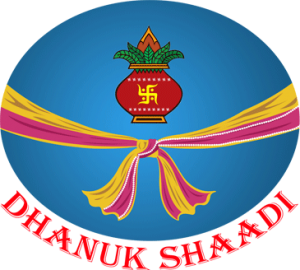 We are happy to announce that we have launched the much awaited website for our community/caste Dhanuk Dhanuk Shaadi, Matrimonial Services, Dhanuk Matrimony. We dedicated this to all who were eagerly waited for years to get it live. One of most important part of the website is we have keep it free registration open for all. You can start registering your loved one and if you found any issue please let us know at dhanuk4you@gmail.com. Visit here for Dhanuk Shaadi - Matrimonial Services website.